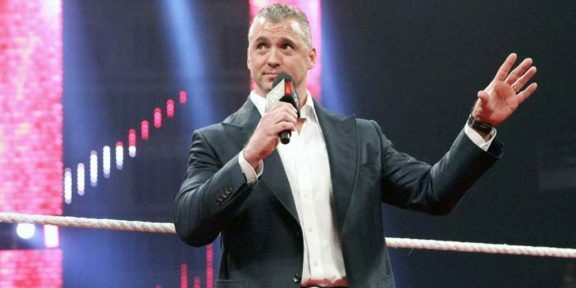 On his Twitter today, Shane McMahon wrote that the Smackdown General Manager has been chosen and will be revealed live this Monday on Raw, one day before the brand splits again. 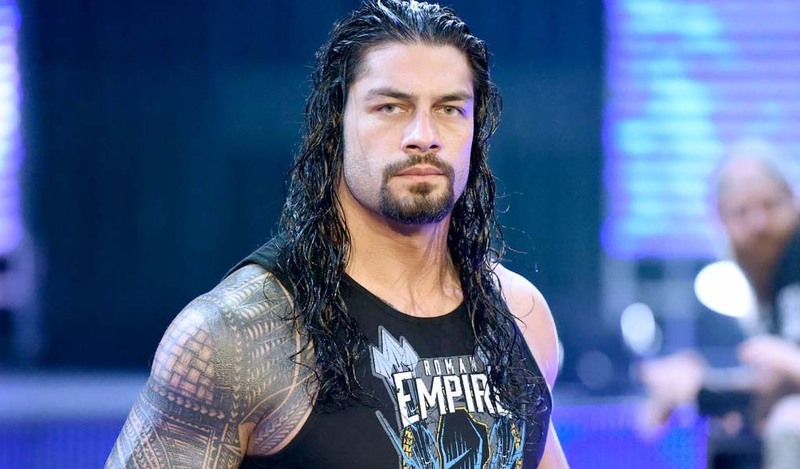 “I’m very excited to announce that terms were agreed to today with the new SmackDown GM,” McMahon wrote. 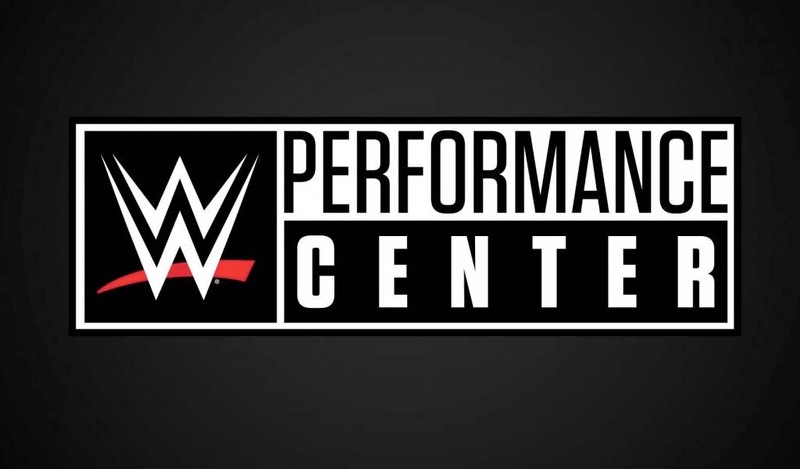 Meanwhile, if the screenshots floating around are not fake, somebody jumped the gun at WWE.COM and in one of the previews for next week’s show there was a headline that said that the YES! 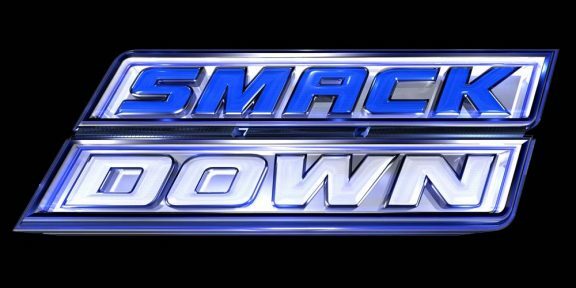 Movement has taken over Smackdown, implying that Daniel Bryan will be the new Smackdown General Manager. Bryan is currently doing commentary for the Cruiserweight Classic tournament on the WWE Network with Mauro Ranallo and had not been active with WWE since he announced his retirement in February.